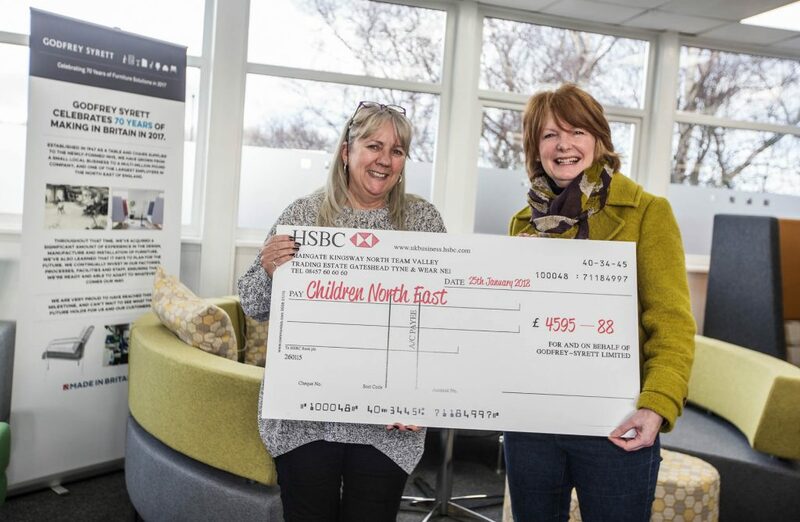 The North East-based furniture designer and manufacturer, welcomed representatives from Children North East to its offices in Killingworth to present the cheque and celebrate their longstanding support. 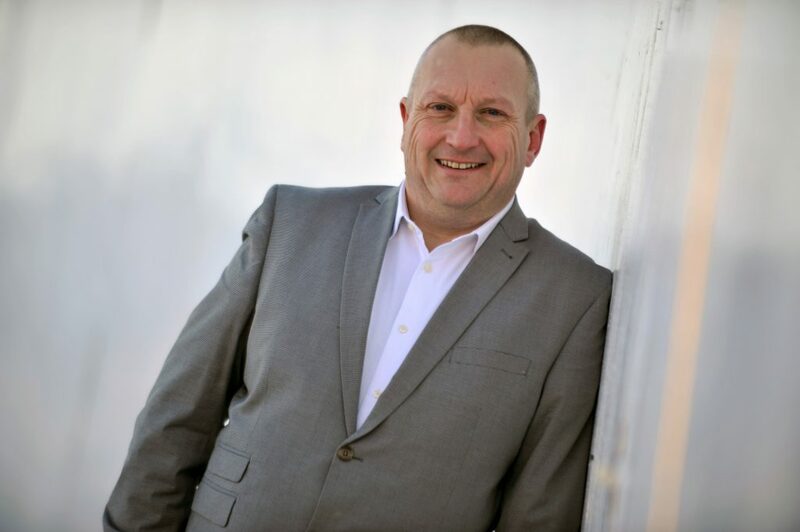 Michael Donachie, operations director at Godfrey Syrett, said: “We have been fundraising for Children North East for five years now, and each year we are blown away by the generosity of our staff. Over the last five years, Godfrey Syrett has raised over £20,000 for the charity through its annual Christmas raffle, and has also taken part in a range of events alongside Children North East, including an annual sandcastle competition. Children North East has been established for over 125 years providing a better chance at life to children living in poverty, a figure which currently stands at 132,000 in the North East. Carol Taylor, senior fundraiser at Children North East, added: “We can’t thank the staff at Godfrey Syrett enough for the fantastic work they have put in to raising money for us throughout the year. Godfrey Syrett is committed to supporting local charities and has recently begun recruiting a team of employees to participate in the Great North Run in aid of the Great North Air Ambulance Service. For more information on Children North East, or to find out how you can support the charity, visit www.children-ne.org.uk. To find out more about Godfrey Syrett, please visit www.godfreysyrett.co.uk.